Douglas, 2008. Concerning Evidence for Fingerprints of Glacial Melting. Journal of Coastal Research. Miller, Douglas, 2007. Gyre-scale atmospheric pressure variations and their relation to 19th and 20th century sea level rise. Geophysical Research Letters. Poitevin, Wöppelmann et al., 2019. Vertical land motion and relative sea level changes along the coastline of Brest (France) from combined space-borne geodetic methods. Remote Sensing of Environment. Pouvreau, 2006. Evolution of the tidal semi-diurnal constituent M2 at Brest from 1846 to 2005. C. R. Geoscience. Rossi, Horton et al., 2011. The application of foraminifera to reconstruct the rate of 20th century sea level rise, Morbihan Golfe, Brittany, France. Quaternary Research. Woodworth, Pouvreau et al., 2010. The gyre-scale circulation of the North Atlantic and sea level at Brest. Ocean Science. Woodworth, 1999. High waters at Liverpool since 1768: the UK's longest sea level record. Geophysical Research Letters. Woppelmann, Pouvreau et al., 2006. Brest sea level record: a time series construction back to the early eighteenth century. Ocean Dynamics. Woppelmann, Pouvreau et al., 2008. 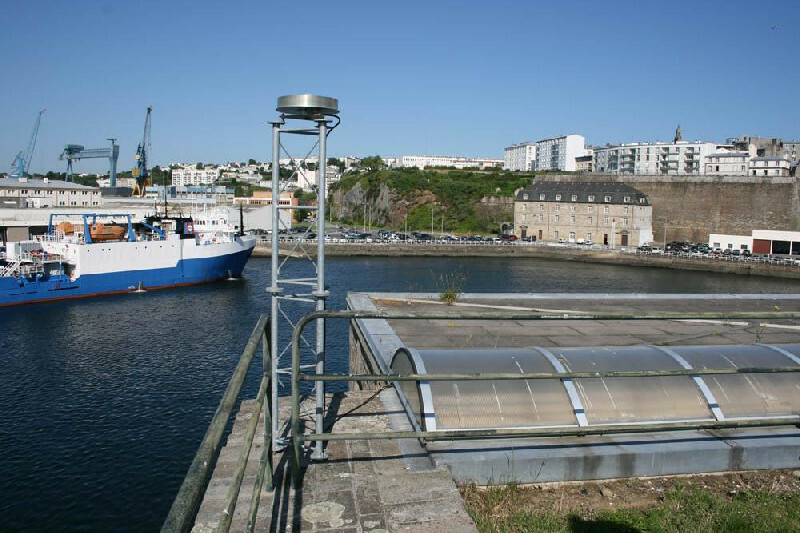 Tide gauge datum continuity at Brest since 1711: France’s longest sea level record. Geophysical Research Letters. has been submitted to the EPN. Due to a planned maintenance, the BRST station will be unavailable on the 28th of November. The BRST station receiver will be changed from 'SEPT POLARX5' to ‘Trimble Alloy’. A new log file will be submitted to EPN. 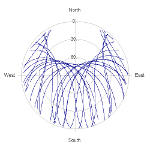 The receiver at station BRST was changed on Monday June 18th from 'TRIMBLE NETR9' to 'SEPT POLARX5'. A new log file has been submitted to the EPN. The station BRST( Brest, fance) has encountered some problems since the session 250u to 252h. The problem has been solved but missing data are definitively lost. The station BRST (Brest-France) wasn't working from session 239u to 241i due to a cut of electricity. Missing hourly and daily data won't be available. 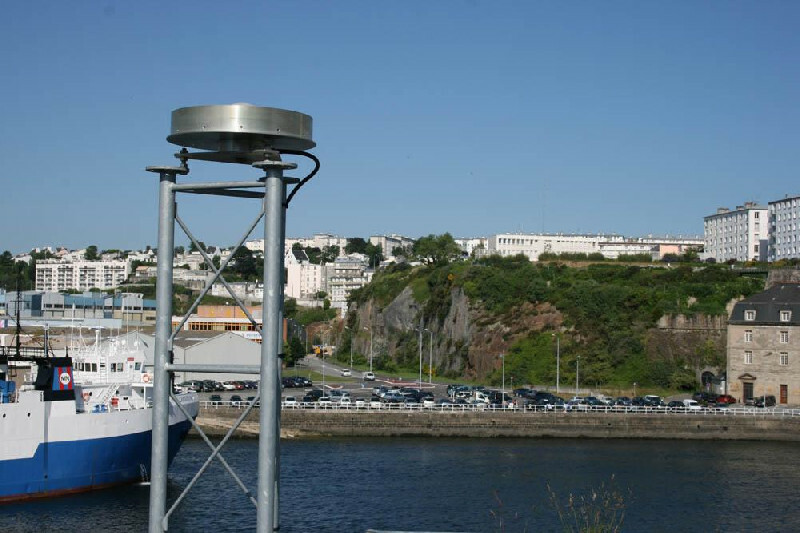 The station BRST (Brest, France) is working since the last session, 211l. Missing hourly and daily data are definitively lost. site maintenance operations. In consequence, the station stops and restarts, but generally all missing data are finally available.